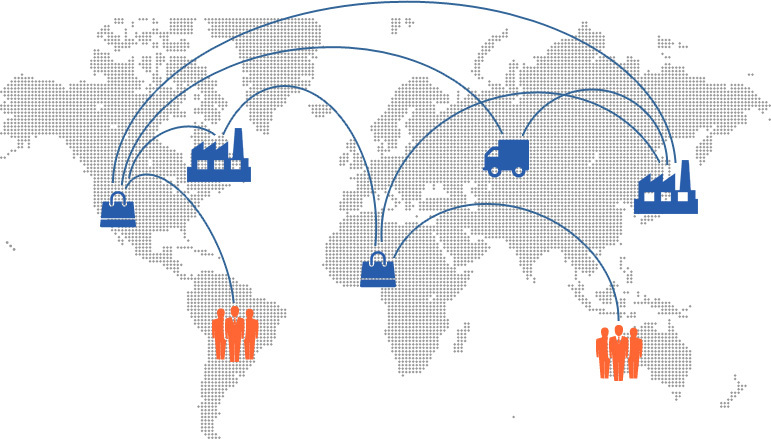 Minimise total supply chain cost across the complex global networks that typify modern business. Optimise plans based on costs of production, transportation, inventory, procurement, delay and stock-out. Model both constrained and unconstrained production, plus transportation and storage capacities using Saddle Point’s world class set of algorithms. Resolve capacity bottlenecks for optimal throughput and generate multiple plans for different scenarios. Saddle Point’s Supply Network Optimiser is the only optimisation tool you’ll ever need.